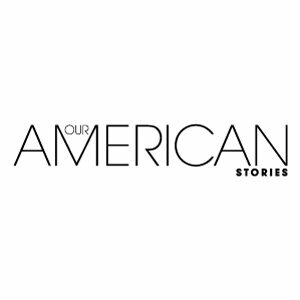 Our American Stories is an innovation in the audio sphere. No politics, no opinions, just stories. 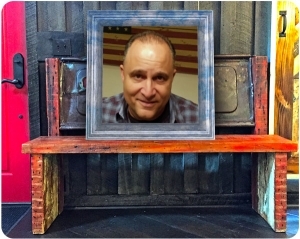 Lee Habeeb will tell a story and the audience tells all of us their stories with raw emotional power. Monday thru Friday evenings at 10pm and Saturday afternoons from noon to 2:00 we bring the campfire scene to your ears. We hope you’ll join the campfire with your host Lee Habeeb and enjoy Our American Stories.